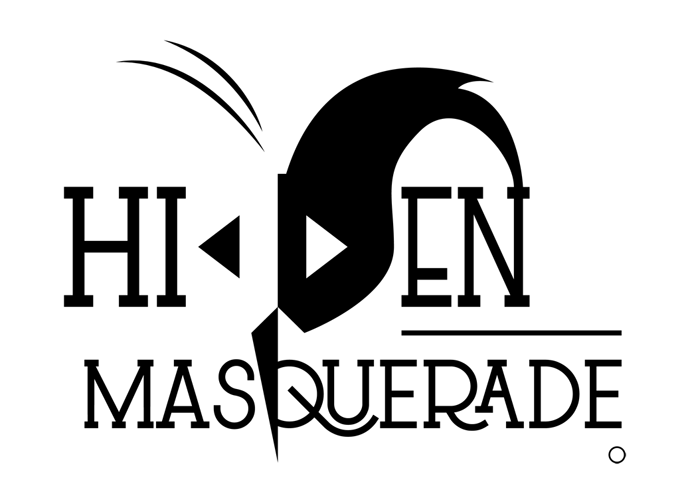 Hidden Masquerade is an amateur visual-novel development team composed of three friends, Didules, RockAn9el and Minilys. The team was created in 2014, and released its very first game in early 2016, Midnight's café. We then took part in NaNo2016 and managed to finish a second game! The team turned into a one-person team in June 2017, and is now composed of Didules alone. Our logo has been done by the very talented Valentin Poinot !